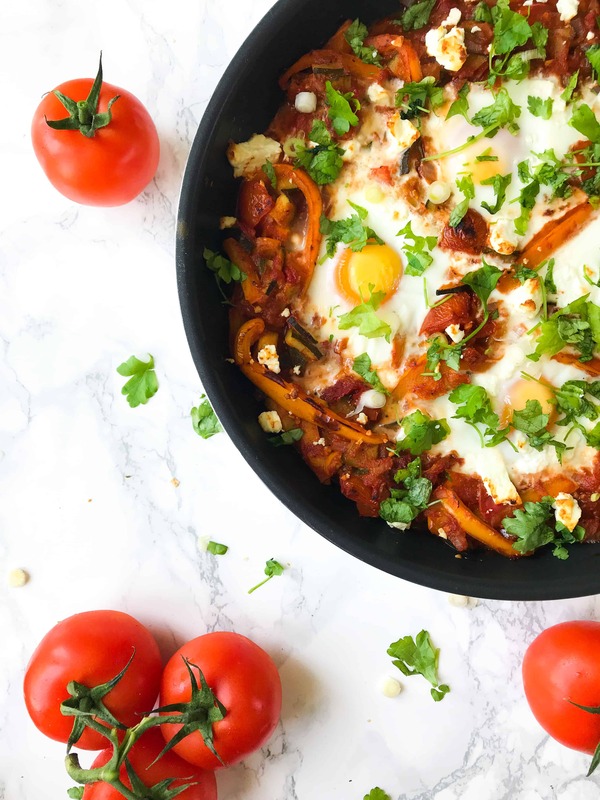 You may have never heard of shakshuka before (lets say it together… shak-shoo-kah), but it is a dish I personally LOVE and have recently seen becoming increasing popular on breakfast menus. Although shakshuka may sound all fancy-schmancy it’s actually super simple – it is basically just eggs poached in a beautiful spiced tomato sauce, and let me tell you, it is DELICIOUS. Traditionally in the Middle East, shakshuka is served as a breakfast dish. 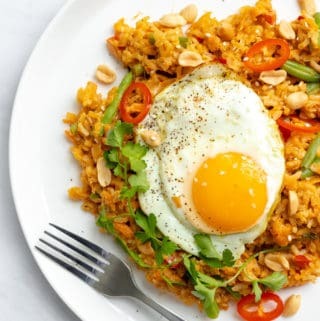 Although it does take a little more time than your usual bowl of cornflakes, these eggs are the perfect weekend breakfast to impress! 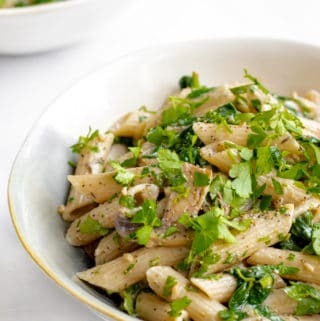 But, I personally love to make this for lunch or dinner and serve it with crusty toasted rye bread. Ummmmmm yes please. 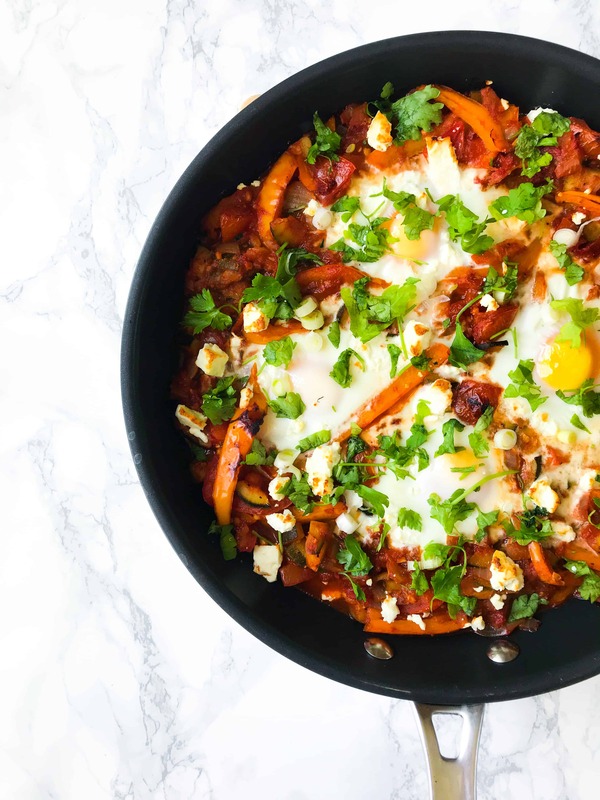 Shakshuka is perfect to make at the end of the week when you need to use up any left over veggies you have in the fridge. It is brilliantly customisable to whatever you may have lying about: for example if you don’t have any courgettes just substitute them with extra pepper or something else like a carrot! 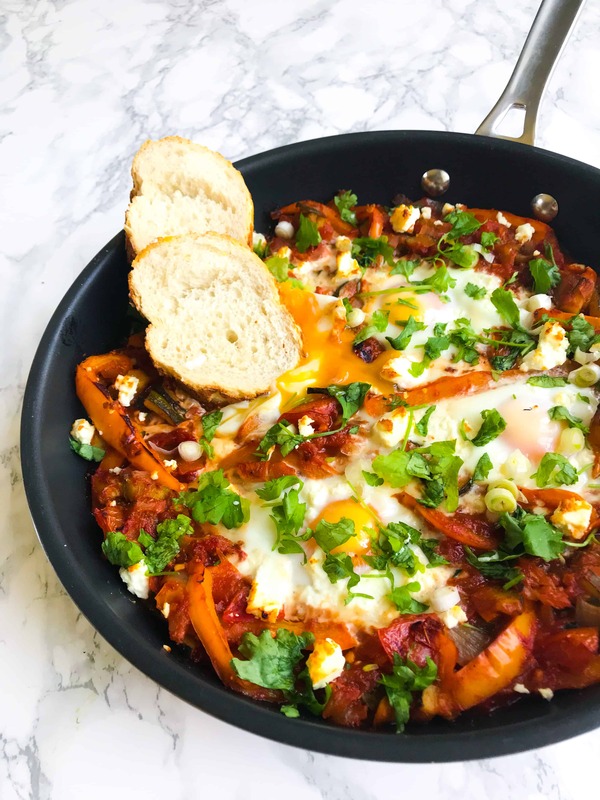 Although I would love you to make my recipe to a tee, I have made these baked eggs with all sorts of delicious ingredients before settling on what I believe to be the best EVER shakshuka recipe. 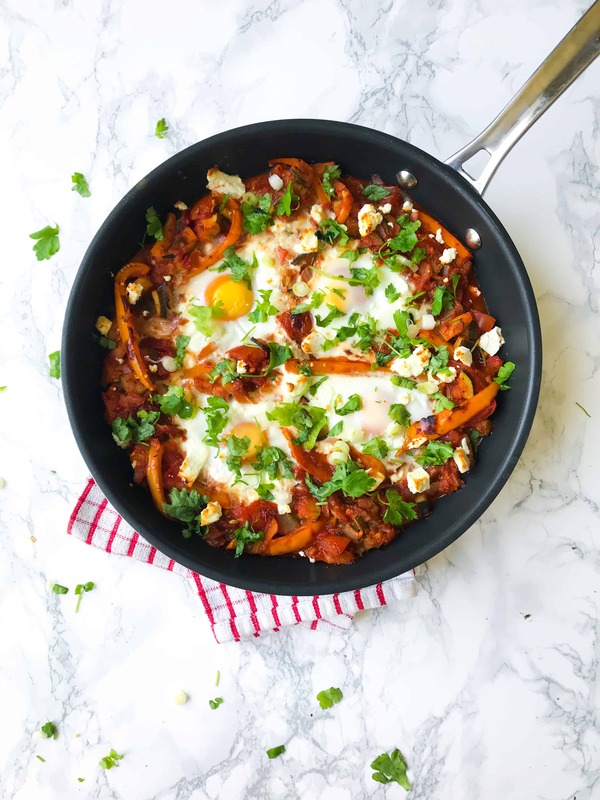 If you are after something a little different for your lunch or dinner this week try these smokey, slightly spicy and incredibly tasty eggs; I promise shakshuka will quickly become your new favourite dish. It’s packed full of veg, healthy, protein rich and oh yeah, made in only one pan! BONUS. These baked eggs are smokey, slightly spicy, packed full of veg and unbelievably delicious. Serve with crusty bread for a healthy but decadent breakfast, lunch or dinner! 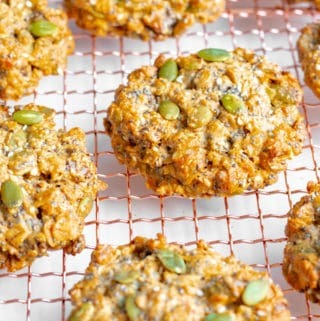 Dairy free option, paleo and oil free! Heat a large frying pan with a lid (if you do not have a lidded frying pan, see recipe notes) over a medium heat. Add the onion, pepper, courgette and 5 tbsp water. Cover and allow the vegetables to steam for 10 minutes until soft. Once soft add the garlic, tomatoes, passata, spices and sun dried tomatoes into the pan. Mix well and bring the mixture to the boil. Reduce the heat and allow the pan to simmer uncovered for 10 minutes until the sauce has slightly reduced. The sauce should have movement but should not be liquidy (if your sauce is too thick add a dash of water). Taste and season liberally with salt and pepper. Using a spoon, make four indents in the sauce before cracking an egg into each one. Sprinkle over the feta cheese and cover with the lid. Cook until the whites of the eggs have turned solid and opaque. Once the eggs are cooked, remove the pan from the heat and sprinkle with the fresh herbs and spring onion. Serve immediately whilst still piping hot. This shakshuka is perfect served with toasted crusty bread! If you do not have a lidded frying pan, you can make the sauce (steps 1 & 2) in a sauce pan with a lid instead. When you reach step 3, transfer the sauce into a baking dish, add the eggs and feta as in the recipe and bake in a preheated 180°c fan/200°c/400°f oven until the whites of the eggs are opaque. Garnish and serve. Be generous with the tsp's of spices! 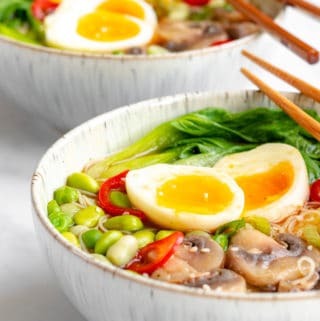 This recipe is very customisable to the vegetables you have in your fridge. Eg. If you do not have a courgette, substitute it with something else! To make this dairy free omit the feta cheese. oh yes, this is one of my favorite ways to eat eggs! there’s so much flavor packed into one dish. lovely! i know right! 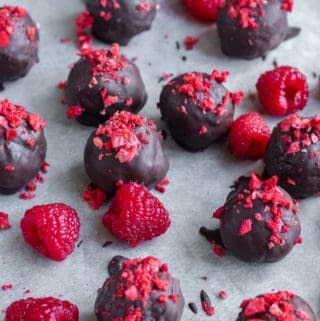 They are just completely delicious!